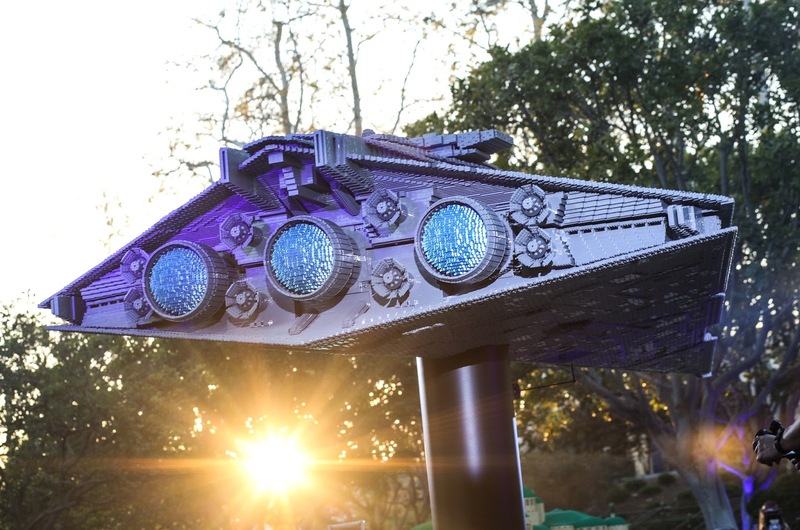 LEGOLAND California has an exciting new addition in Miniland! 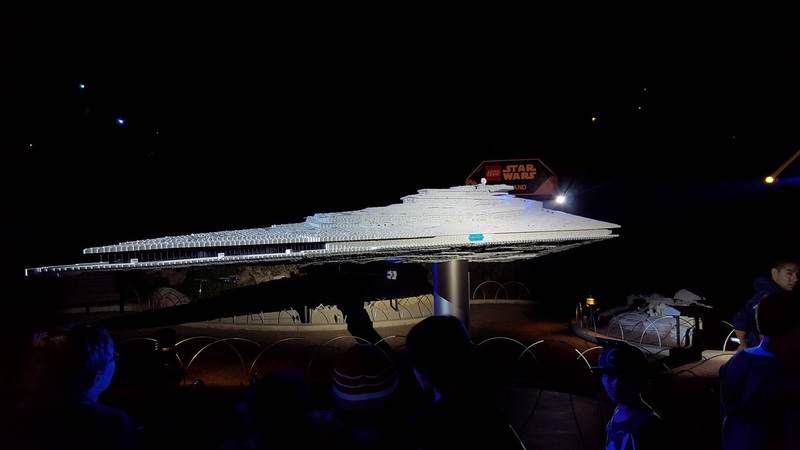 Star Destroyer Finalizer. It is made of more than 350,000 LEGO bricks! 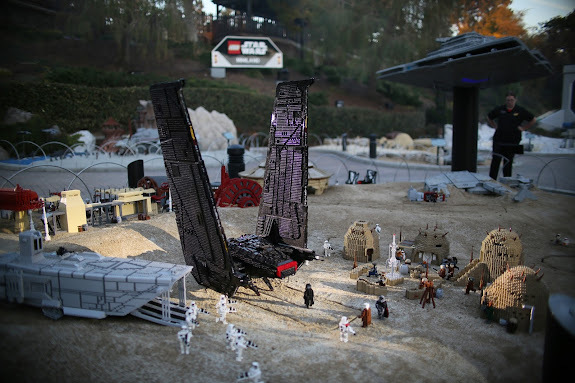 Star Wars Miniland Death Star was added in 2015.
different scenes representing the first 30 minutes of Star Wars: The Force Awakens. Master Builders used incredible detail in constructing the new LEGO models . 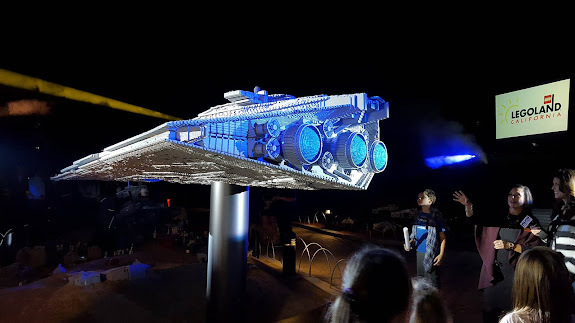 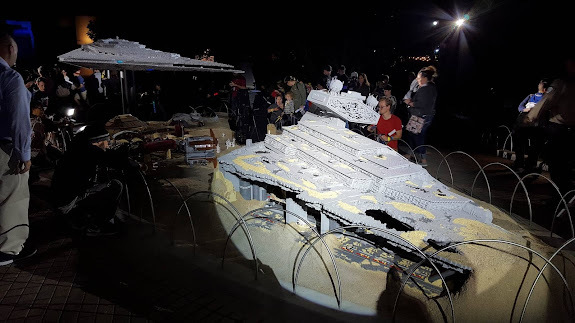 . ."
so that you can check out this beautiful new LEGO Star Wars display.